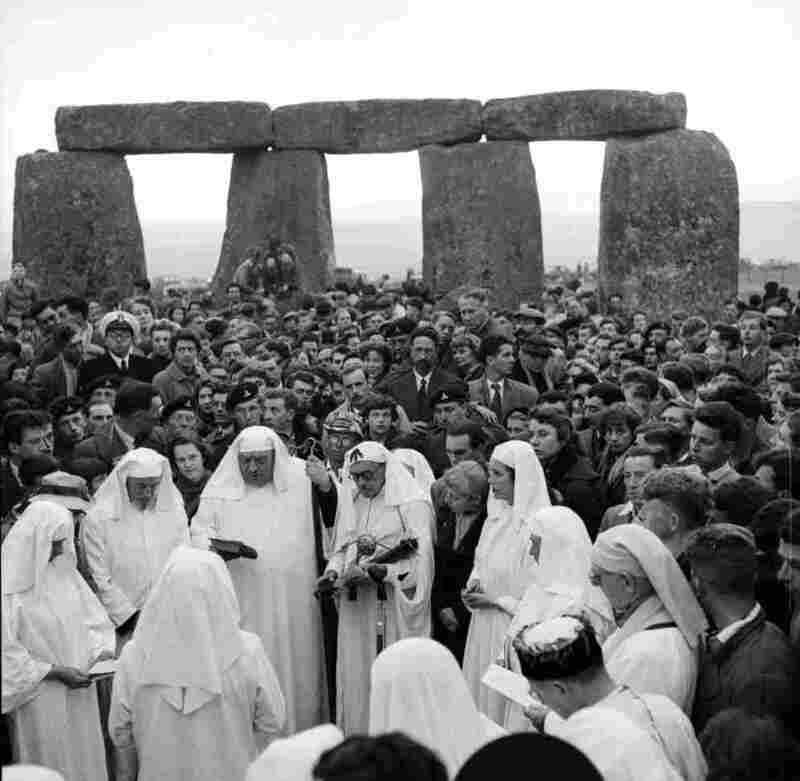 Photos: On Summer Solstice, Druids At Stonehenge : The Picture Show Archival photos present a view of revivalist Druids celebrating the summer solstice at Stonehenge. There's some mystery to it. The origins of Druidism and Stonehenge are both elusive; even more elusive is what one has to do with the other. 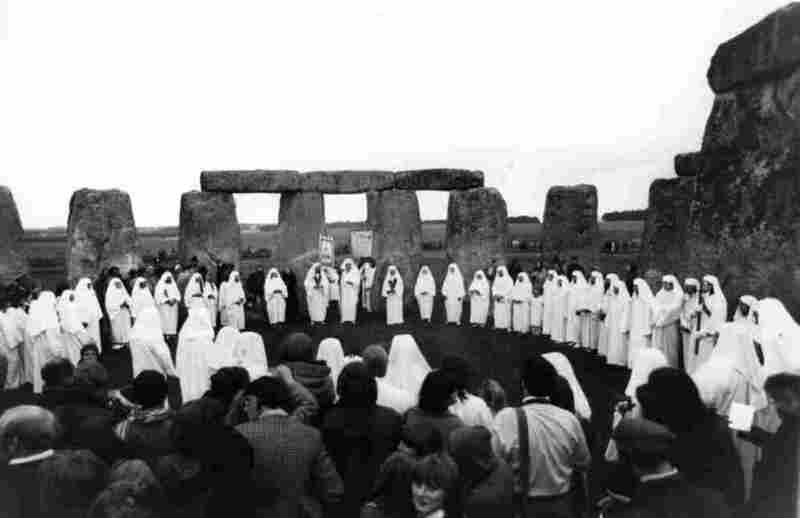 Though it's not clear that early Druids, or Celtic priests, had anything to do with Stonehenge, the modern revival of druidism, part of a broader revival of pagan nature religions, also revived Stonehenge as a place of religious significance. 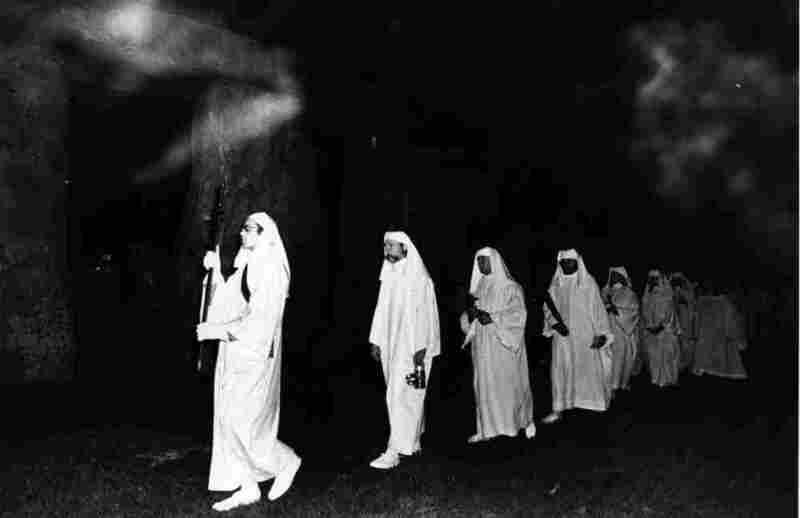 The garb and ceremonies — photographed here in the 1950s-70s — seem to have gone out of fashion today. 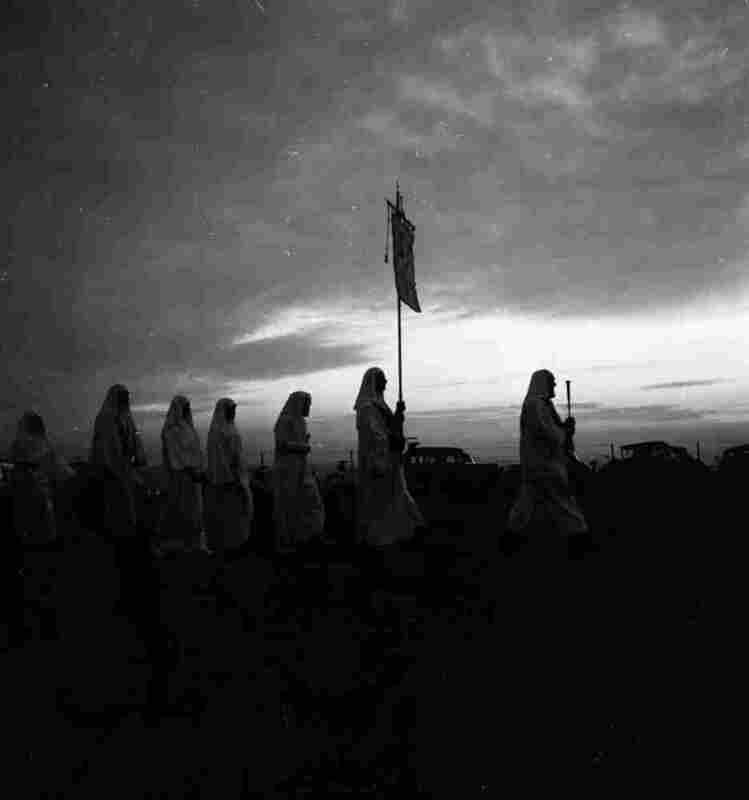 But in short, these photos show Druid groups ringing in the summer solstice, which occurs today and every June 21. To this day, pagan celebrations of the solstice happen around the world. 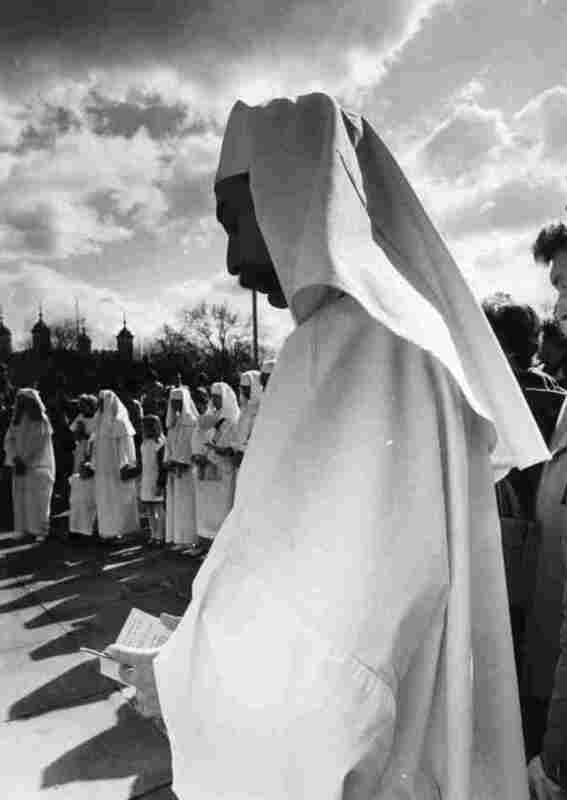 These archival photos give a view of what those celebrations looked like in past decades.